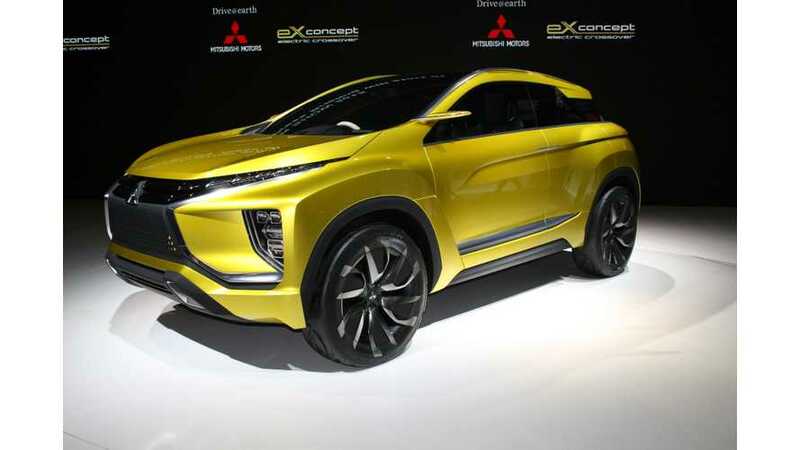 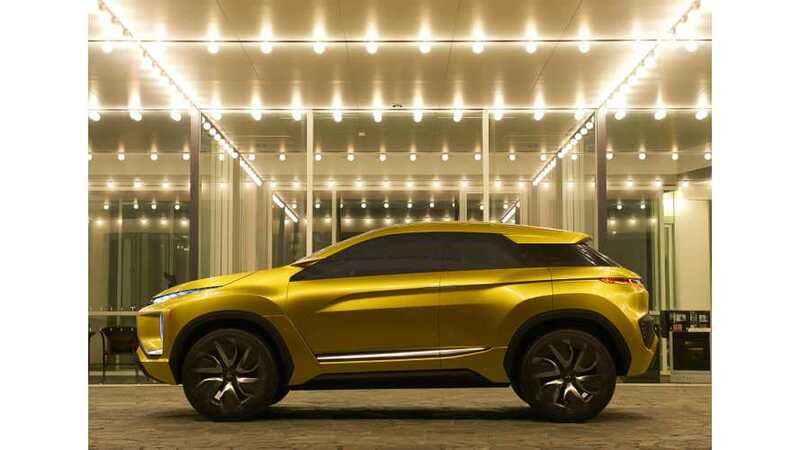 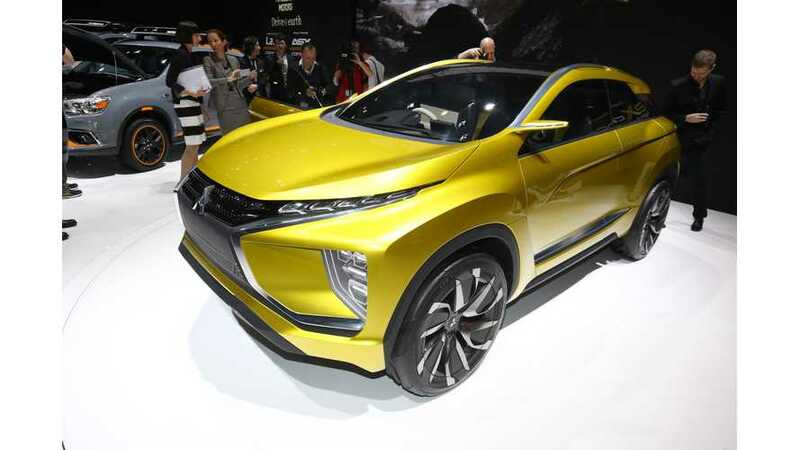 Mitsubishi's UK boss Lance Bradley confirmed at the Geneva Motor Show to the Autocar that pure electric eX Concept is scheduled for production. 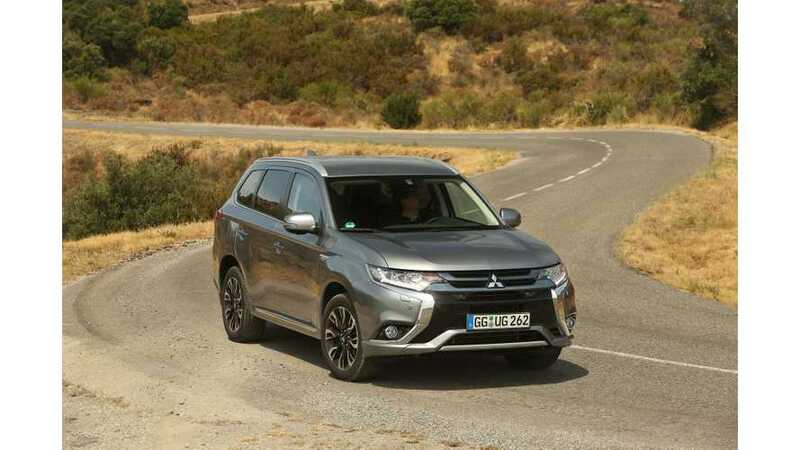 Mitsubishi to present eX & Outlander PHEV at the 2016 Geneva Motor Show. 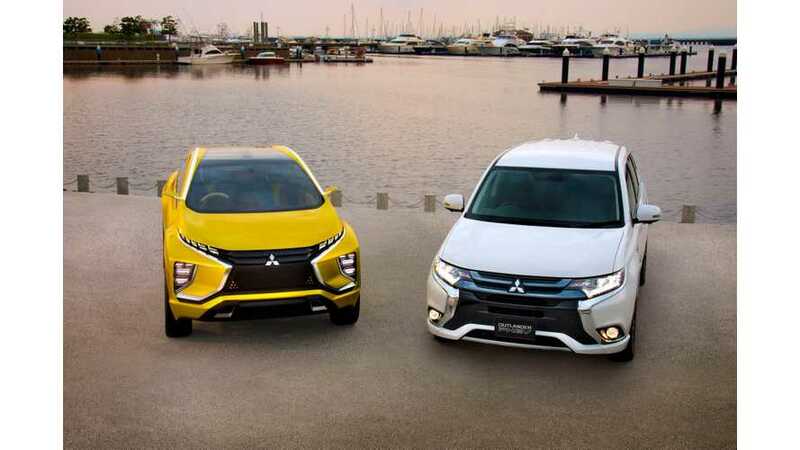 All-Electric Outlander Sport Among Three Electrified SUVs Mitsubishi Will Launch In U.S.
Mitsubishi revealed plans for plug-in hybrid and all-electric SUVs/CUVs in U.S. 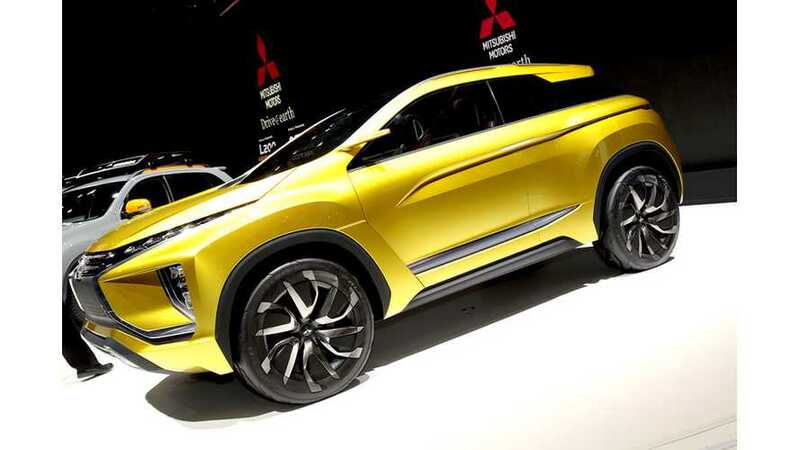 Presentation of Mitsubishi eX at the 2015 Tokyo Motor Show.